It’s a new year, it’s a new you. Whether or not you followed through on your resolutions so far in 2019, you deserve to treat yourself to a weekend of fun in LA. In the city of stars there is no shortage of thrills. 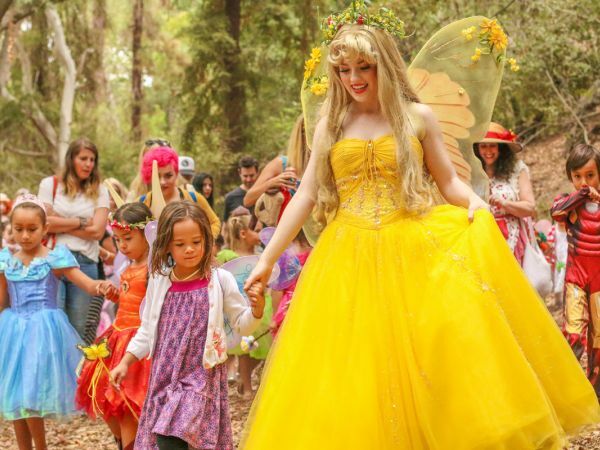 We rounded-up the best “Angeleno” approved events to spruce up your first weekend of the year! Read below for events happening in and round LA January 4-6. You haven’t been to LACMA you say? Well luckily for you, LA’s Contemporary Museum of Modern Art accepts this and offers First Time Fridays. 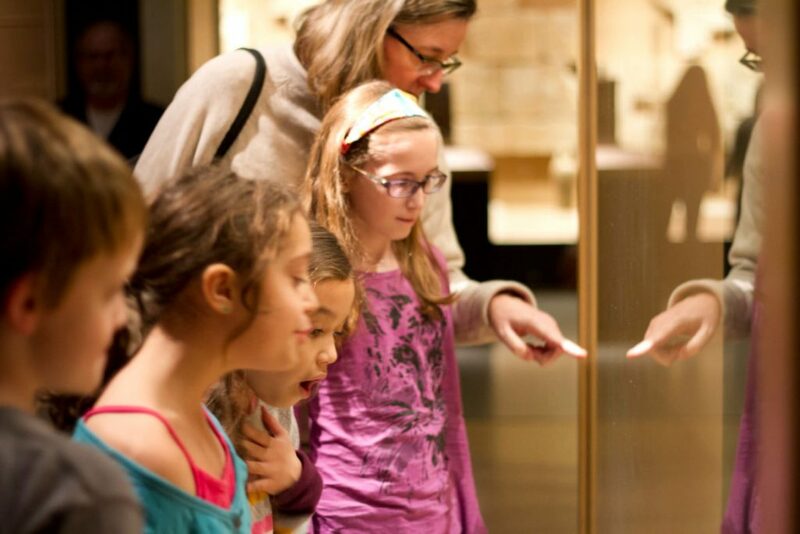 This monthly event invites guest to explore the museum from 3:00pm-8:00pm for LA residents. 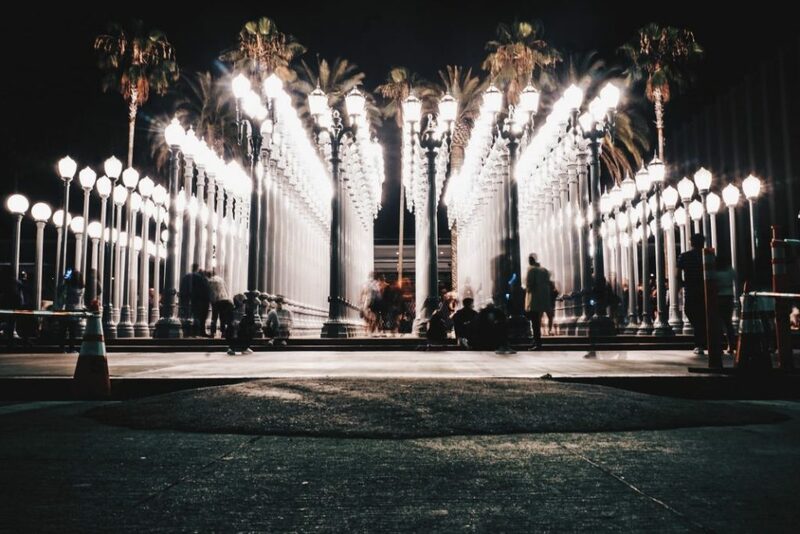 If you let the ticket office know it is your first visit to LACMA, you will receive a free poster and discounts at the LACMA store, LACMA Cafe and C+M. AK’s neighborhood block party returns this Friday on the “coolest block in America”. 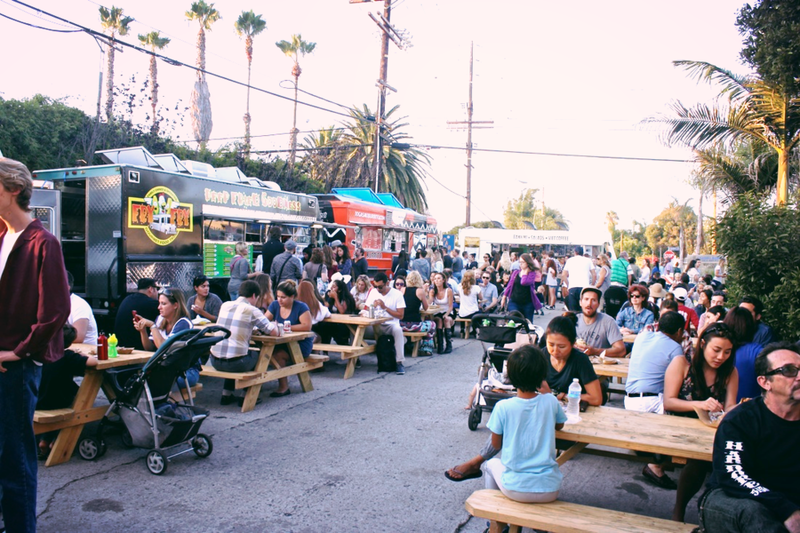 Whatever your craving, you’ll be sure to find something with new and old food trucks joining the event and merchant discounts plus late hours. 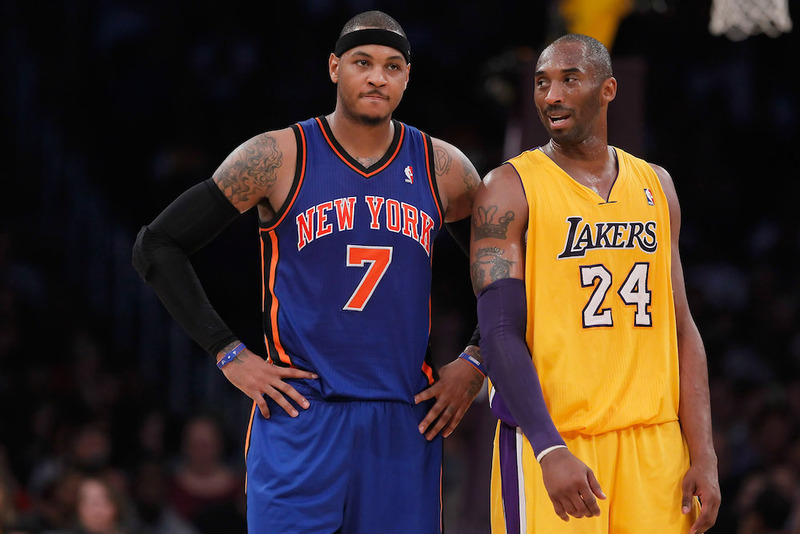 NBA tickets to see the Los Angeles Lakers play the New York Knicks are sure to be selling quickly! Fans from both sides of the nation won’t want to miss this exciting regular season game! If you want to be there to catch all of the action you’d better act now. Secure your seats so you can cheer on your favorite team! Roam for Romans on a unique scavenger hunt that transports you to ancient Greece and Rome via the Getty Villa. You’ll follow a trail of clues and answer fun, tricky questions. Discover facts you never knew about the odd aspects of gods, goddesses, and the inventors of the toga party. Discover the best foreign language films of 2018. 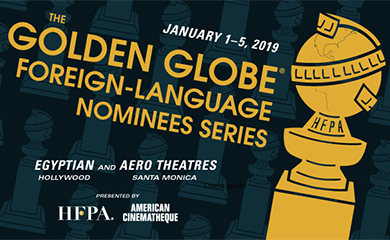 This year’s five nominees include Capernaum from Lebanon, Girl from Belgium, Never Look Away from Germany, Roma from Mexico, and Shoplifters from Japan. The symposium will also include a free roundtable with the Directors for each of the nominated films. The panel will be moderated by Mike Goodridge, former HFPA member and VP turned festival director and programmer. Advance sale tickers are available until 5:00pm January 4 but will still be available for standby the day of. Come share your love of Lego and discover hundreds of fan created models at the Pasadena Convention Center ! 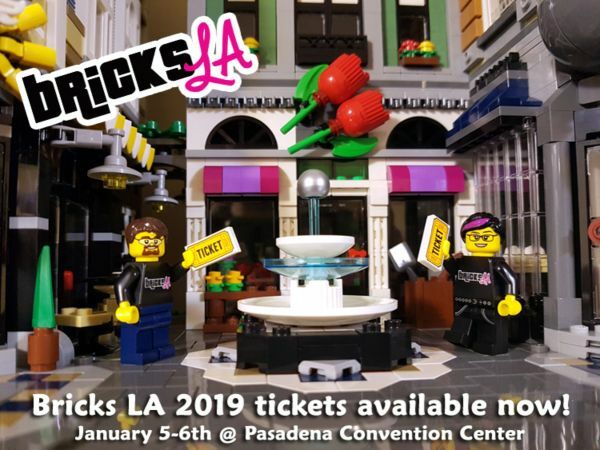 Enjoy their vendor area with new, used, and unique brick accessories as well as building techniques and panel discussions. It will be a weekend of fun for all ages. Come see some of the fastest, rarest and most beloved Shelby’s of all time. 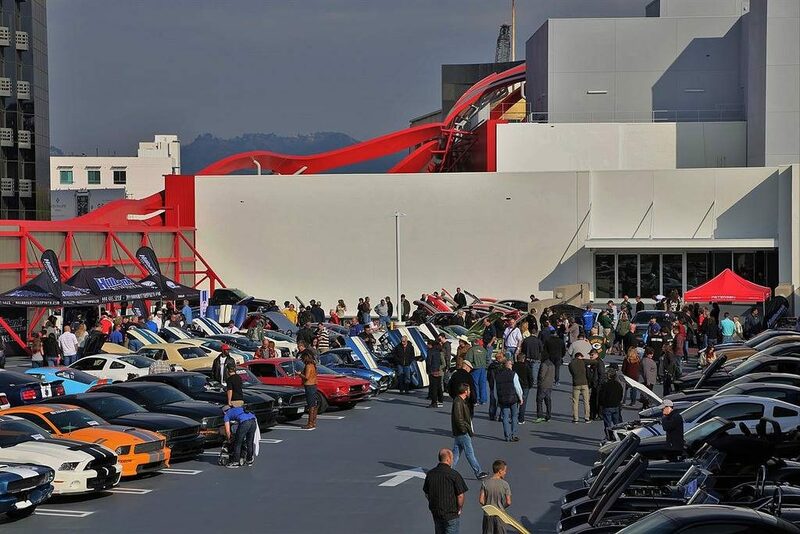 The Petersen will celebrate Carroll Shelby’s birthday by having a cruise-in on the third floor parking structure of the museum. All car enthusiasts are invited to participate in the car show and contest. Coffee and snacks will be provided. Named by Nickelodeon the “Best Children’s Theater” in Los Angeles, A Faery Hunt delights as a magical adventure. Auntie Angelica leads the audience on a gentle journey to help the Faery royalty! With the help of the audience and the Faeries, it’s a musical filled afternoon with fun, laughs and surprises. Just because the holidays are over, doesn’t mean the fun has to be. 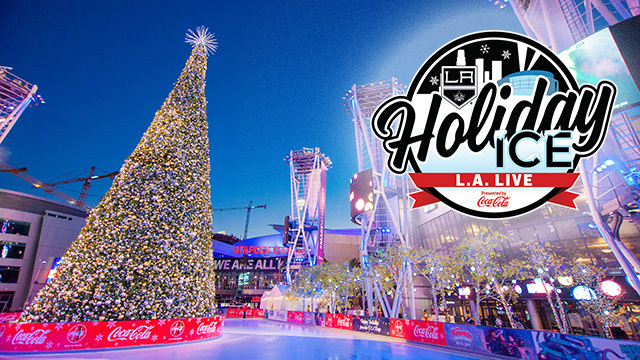 Don’t miss out on the last day of the LA Kings Holiday Ice at L.A. Live. Skate your way through the weekend as a family fun activity or date night. The Beverly Hills home is for sale off-market for $6,595 million. 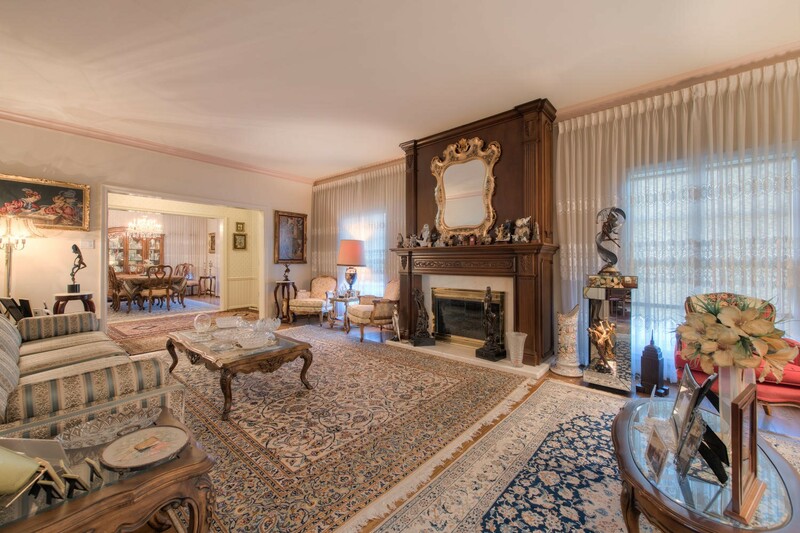 Monty Abramov of Rodeo Realty Beverly Hills holds the listing. 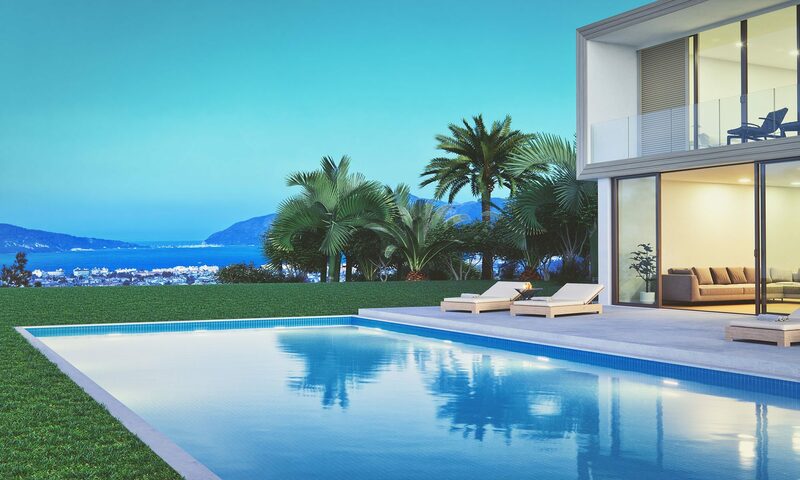 The Traditional-style home comes with 5 bedrooms, 4.5 bathrooms, formal and informal dining areas, and office, a living room with a floor-to-ceiling fireplace, and a separate guest house. 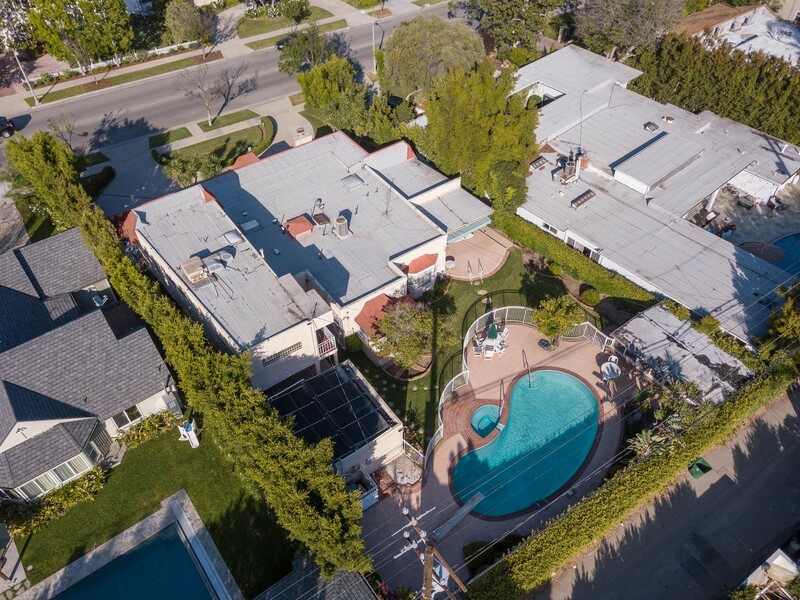 The two-story property also has a landscaped verdant backyard, a swimming pool and spa, a barbeque and an outdoor dining area. For more information on this home, visit www.525rexford.com. According to the LA Times, Martin won Tony Awards for her roles in the Broadway versions of “Peter Pan” and “The Sound of Music,” and she also appeared in 15 films from 1938 to 1953. 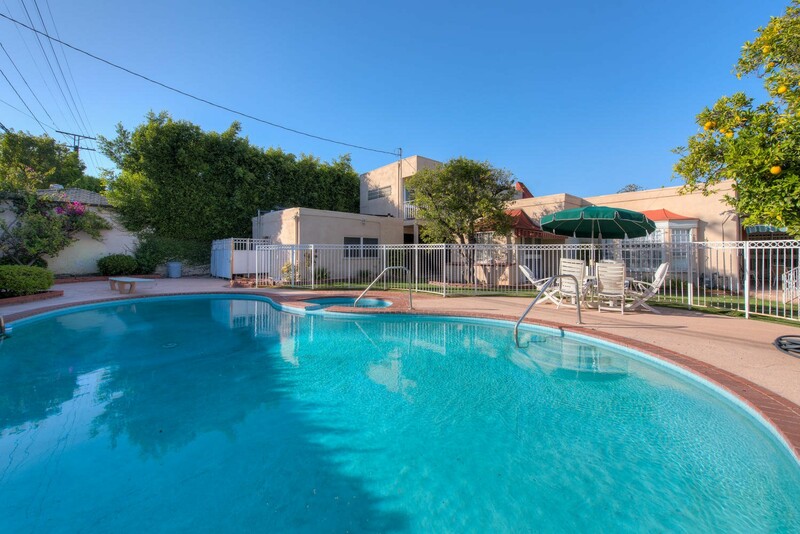 To read the LA Times article on this property, click HERE.